This tightening eye cream takes a multi-action approach to refreshing tired eyes, combining cutting-edge skincare science with potent botanical ingredients to improve skin at the cellular level. 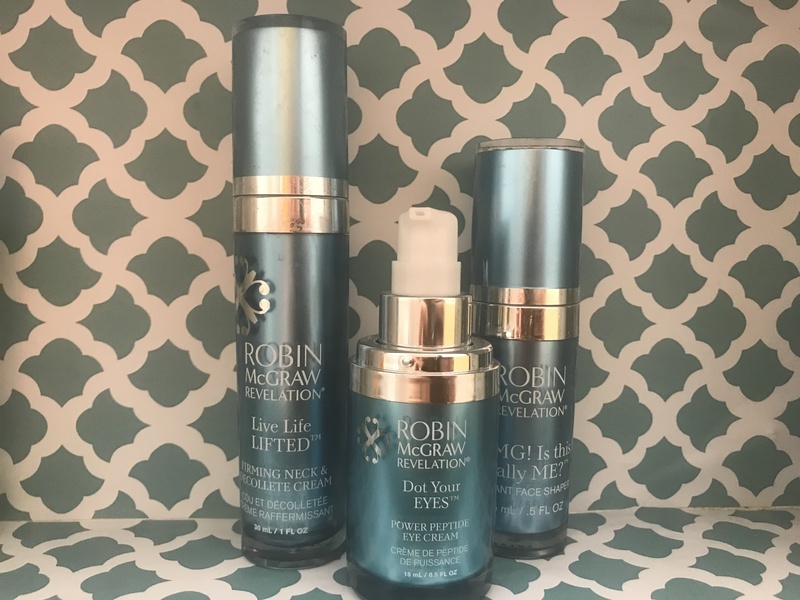 Dot Your Eyes is the first product formulated using innovative Dynamic Infusion Technology, a proprietary chemistry formulation technique that allows optimal penetration of ingredients into the skin – 26 times faster than traditional skincare formulations! A unique 5 peptide complex reduces the appearance of puffy eyes, dark circles and fine lines while assisting in natural collagen production to tighten puffy and sagging skin.